Weill Cornell Brain and Spine Center is now offering a weekly cognitive behavioral and support psychotherapy group for those suffering from pain, providing support and emotional coping strategies for dealing with the psychological elements of pain. Group sessions allow you to help yourself while supporting others. 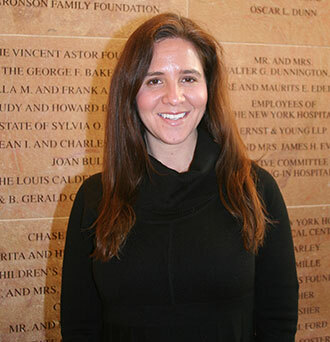 The group is led by Amanda Sacks-Zimmerman, Ph.D., ABPP-CN, a board-certified clinical neuropsychologist and faculty member of the Weill Cornell Brain and Spine Center. For more information, call 212-746-3356 or use our online form to request an appointment.